Use https://fatllama.com/r/vale-d367f if you haven't signed up already for £25 credit! 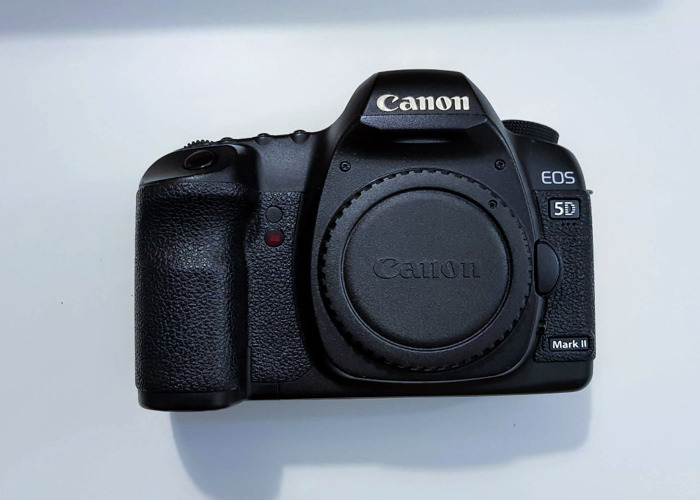 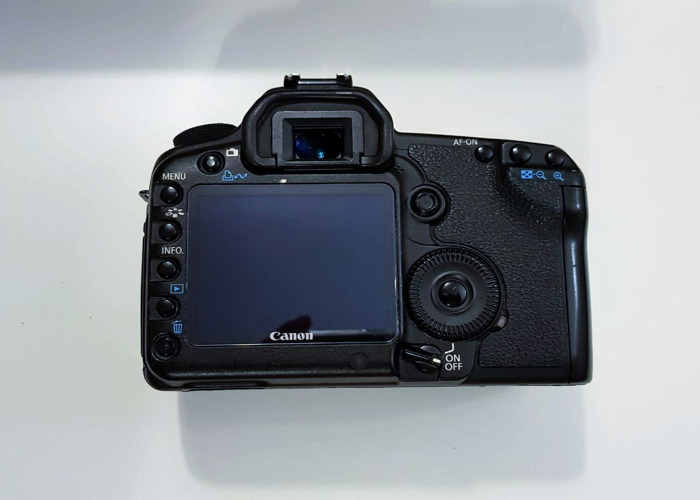 Canon EOS 5D Mk II in perfect working order and reliable. It comes with x2 Batteries and 1 charger.